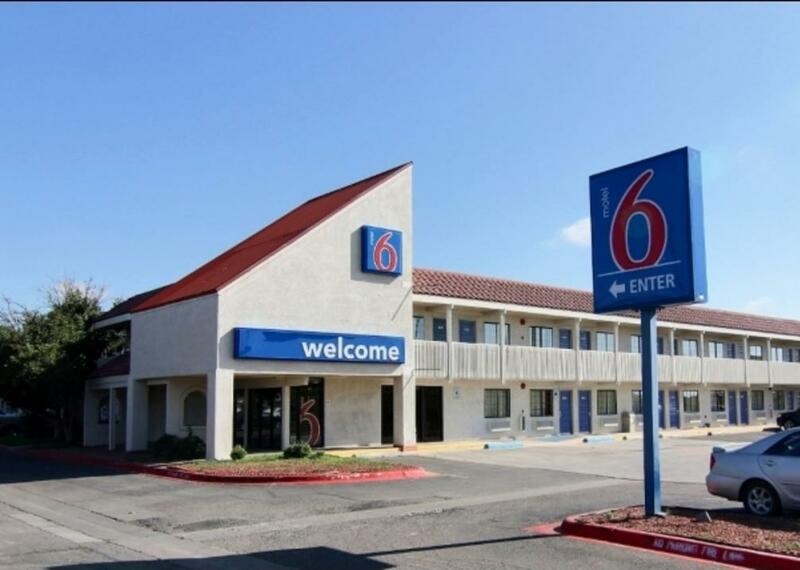 The Motel 6 Airport is located over of Interstate 40, 1.2 miles from the Amarillo National Center events venue. Rick Husband Amarillo International Airport is 6.8 miles away. 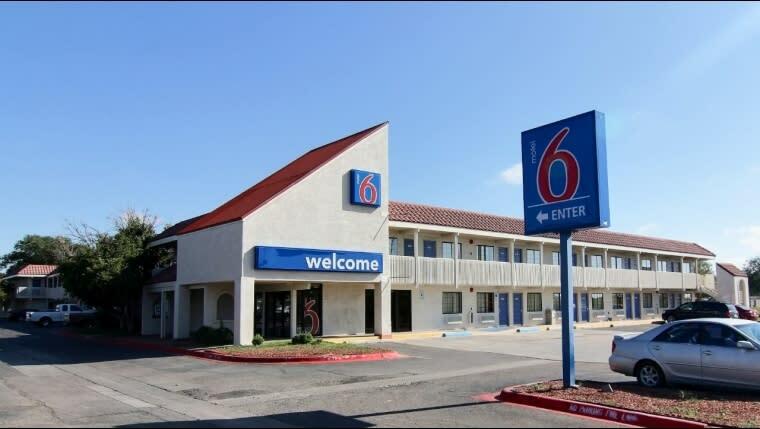 The colorful, modern rooms include flat-screen TVs with expanded cable channels, plus wood floors, granite countertops and WiFi (fee). Kids 17 and under stay free with an adult family member. Free morning coffee and truck parking are offered, plus there's a seasonal outdoor pool and a coin laundry.